Main channel waterfront point lot with deep water. One of the very few remaining prime waterfront lots available on Snug Harbor. 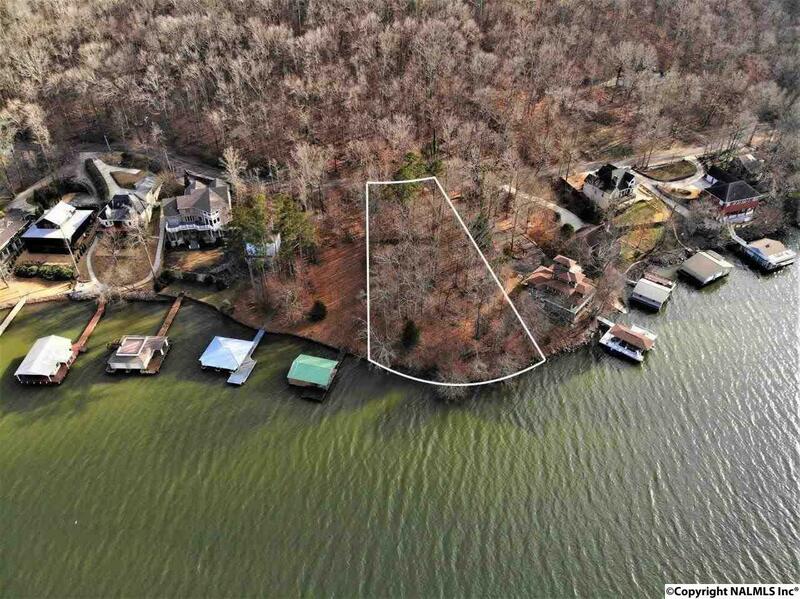 Build your dream home on this 1 acre lot with a fantastic view of the Tennessee River. Within 30 minutes of Huntsville.